SoJam 2017 is officially upon us. All-weekend long, Raleigh, North Carolina will play host to the biggest a cappella festival in the south, SoJam. The event will offer various workshops, competitive a cappella and what is sure to be the talk of the vocal arts community in its headlining performance featuring Take 6 and Arora. What has become a staple of the event is its annual scholastic competition which features a handful of aca-groups from various schools and universities. Groups will compete in three themed rounds in hopes of being crowned this year's champions. In today's Top 5, we are highlighting our favorite performances by this year's SoJam competing groups. Let us give the disclaimer that we're breaking the rules to feature all six competing groups. We hope you can forgive us. From the stirring opening to the monumental vocal performances, this was in no way a typical ICCA set, it was so much more. Key Harmony has a knack for bringing flair to their sets and we can only hope the same will happen at SoJam. Eight Beat Measure is one of the most polished all-male groups in the country and its great to see it shine through in this Chance the Rapper hit. There's no shortage of charisma and it works so well in keeping the audience completely engaged. No Southern Accent has some serious arranging talent, and it's on-display in the most beautiful way in this cover of Daya's "Back to Me." Couple this with the group's big voices and we're going to assume that the house will be brought down by the end of their set. When you discuss a cappella in the South, FSU's Reverb has to be a part of that discussion. They're innovators known for taking simple pop songs and transforming them into works of art that are absolutely breathtaking. Don't believe us check out this cover of JoJo's "Say Love." Founded only in 2015, Mixed Mode is a group that's on the rise and one that you'll want to keep your eye on. 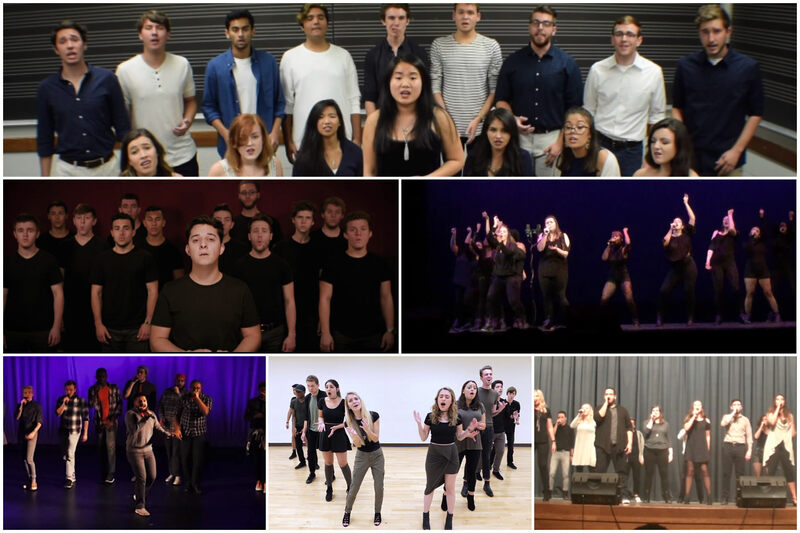 Their impressive well-balanced sound is not what you'd expect from such a young group and it earned them a third place finish at their 2017 ICCA quarterfinal, meaning they've had a few more months to further develop, which will hopefully work in their favor this weekend. Gestalt has been on our radar since their inception last year. They're one of the smaller college aca-groups, but possess a unique sound that's stylish and modern as seen in this cover of "Time Machine" and "Alive," allowing them to fit effortlessly into the ranks of groups who you can expect great things from.